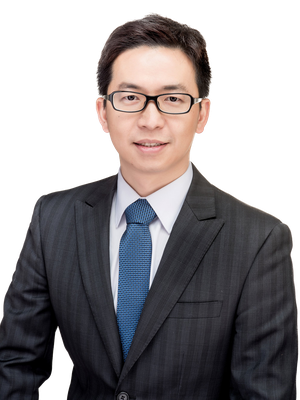 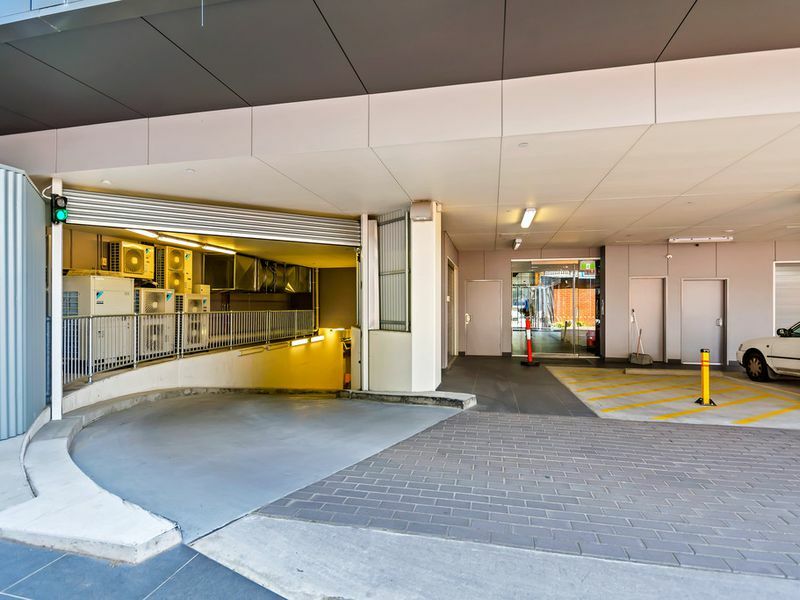 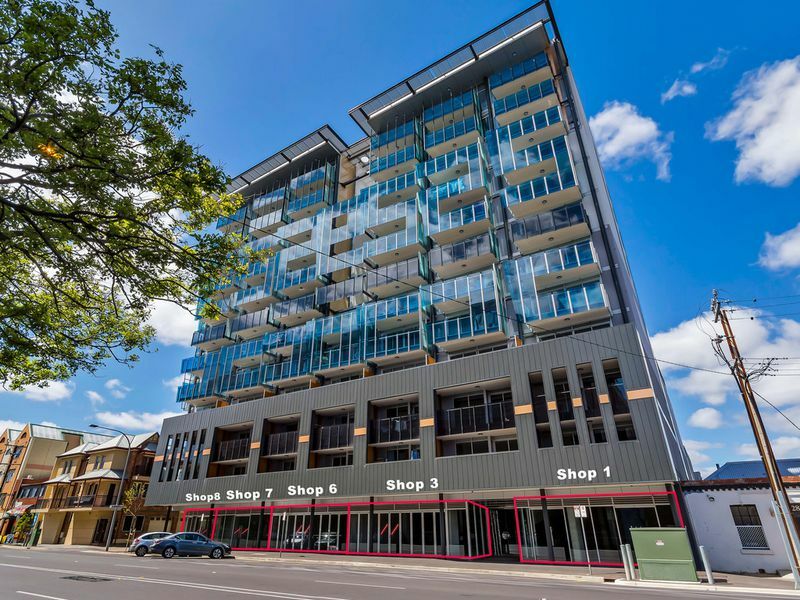 DG Real Estate is proudly to present these five individual titled commercial shop on Gouger Street, known as Aria Apartment. 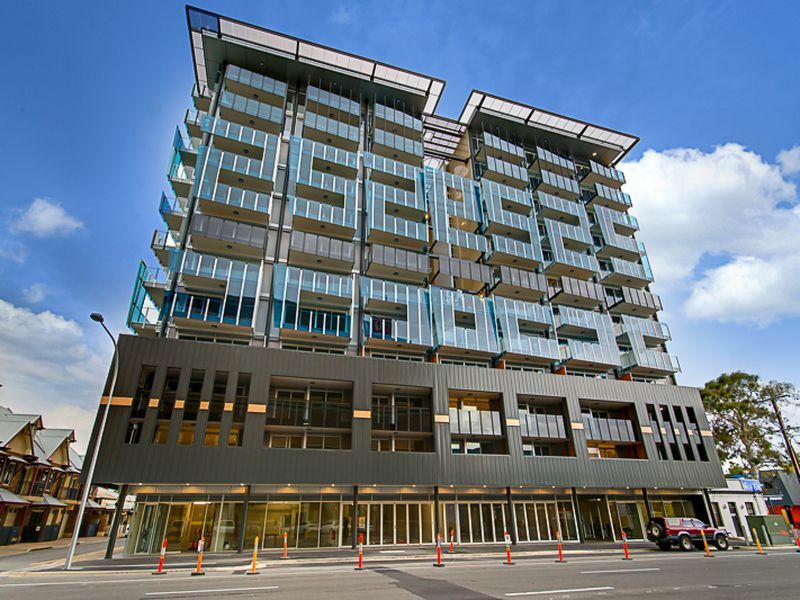 Flexible floor area 56 - 528 SQM are now open to offer. 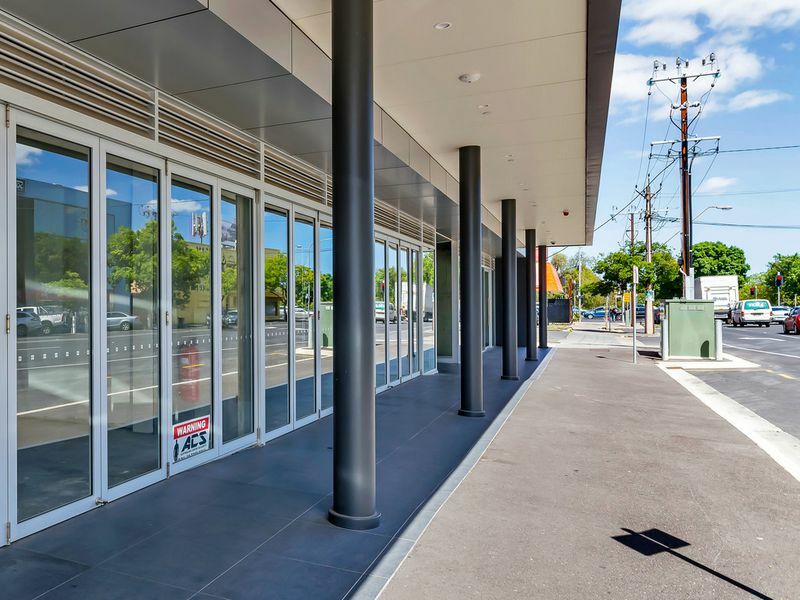 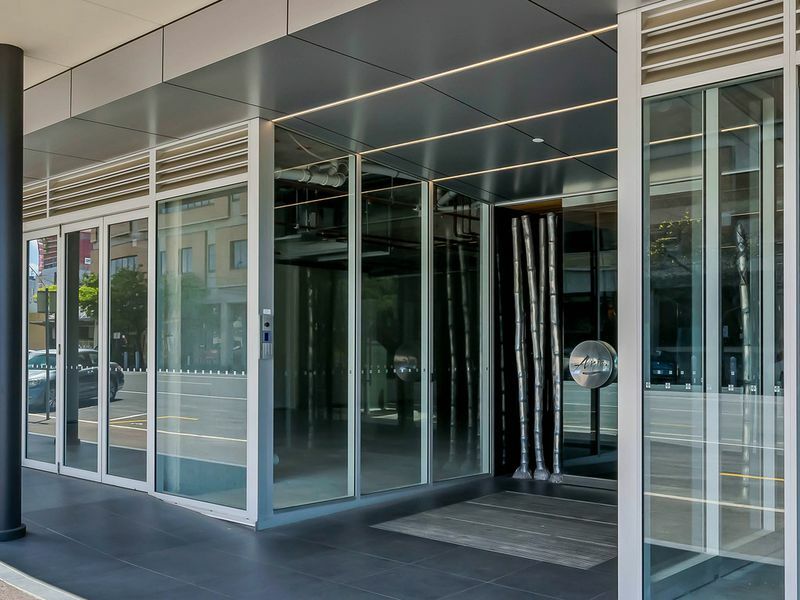 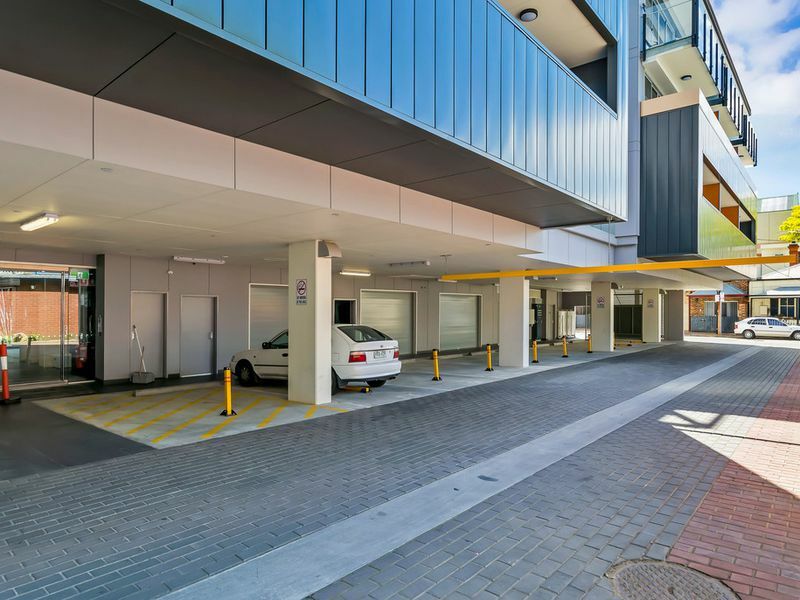 This property is located on Gouger Street, one of Adelaide's most progressive Precincts, where most famous cafes and restaurants are located in.